Have you ever started a recipe and realized that you had forgotten to prepare a necessary ingredient? Or that you may be missing that required ingredient altogether?! 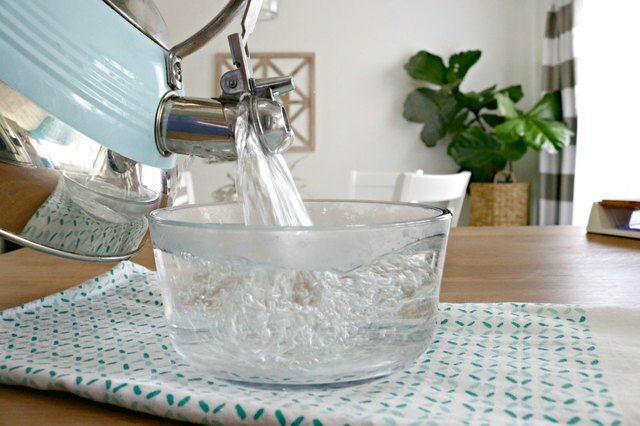 These easy kitchen hacks will help remedy some of those situations with ease. 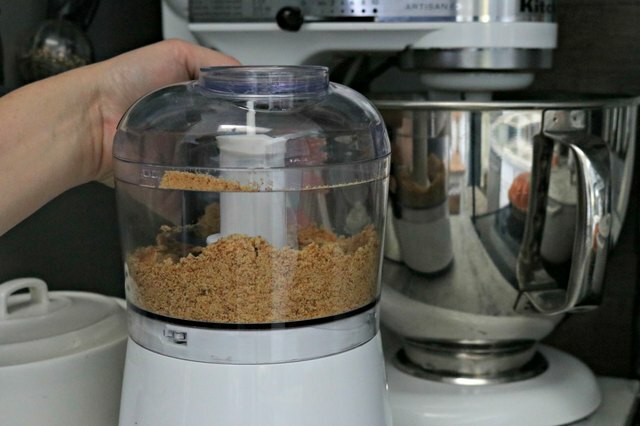 You'll definitely want to save these tips for the next time you need a quick solution in the kitchen. Most baking recipes call for softened butter, not hard butter or melted butter. 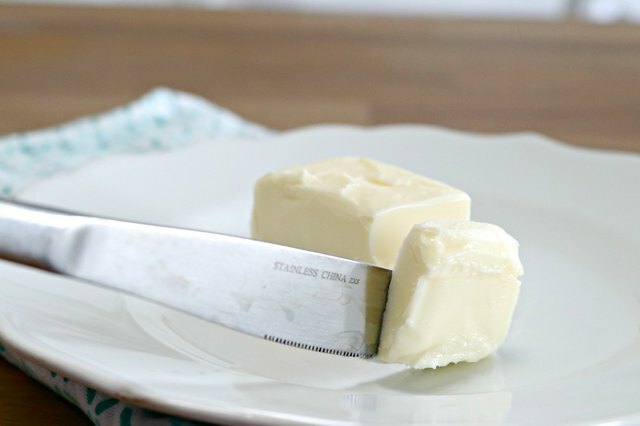 This fast and easy method for softening butter takes two minutes and will leave you with perfectly softened butter every single time! Step 1: Fill a tall glass with hot water. Let it sit in the glass for a few seconds then pour the water out. Step 2: Place the glass over the butter. Place the stick of butter on a plate, standing upright. Place the glass over the butter and let sit for 2 minutes. 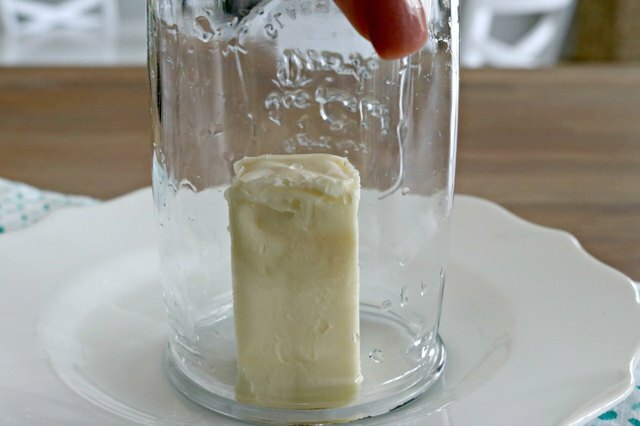 The heat that is trapped inside of the cup will quickly soften the butter without melting it. Step 3: Remove the glass. Once you remove the glass, use a knife or spoon to handle the butter. It will be perfectly softened, but not melted, and ready to use immediately. 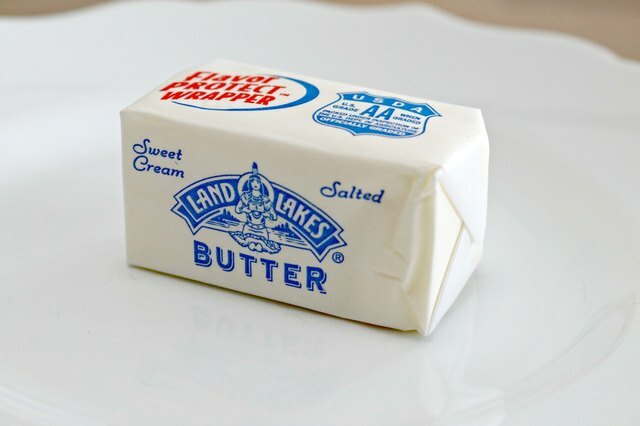 You can put any unused butter back in your refrigerator, and it will firm back up to its original consistency. 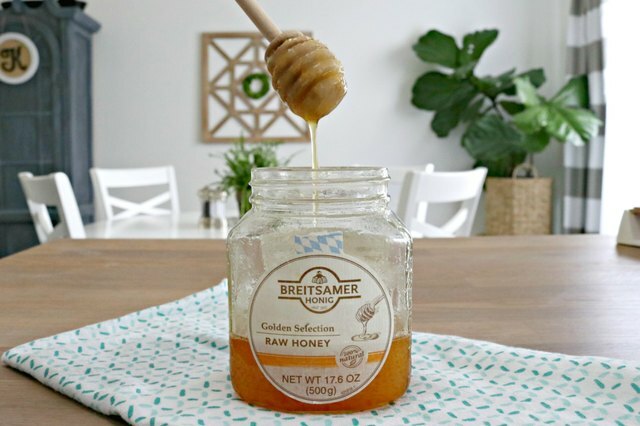 Did you know that honey never goes bad? Even if you have found that your honey has crystalized, it's still good and can easily be restored to it's original, smooth consistency. Step 1: Pour hot water into a large bowl. Step 2: Submerge the container of honey in the hot water. 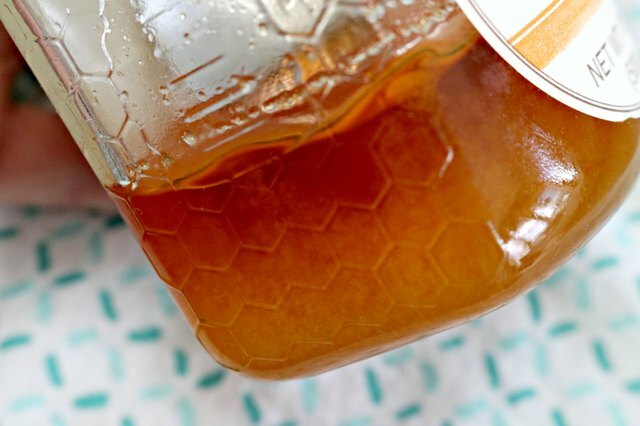 Allow the honey to sit in the hot water for up to 10 minutes. The hot water will slowly de-crystalize the honey. Only use this method for glass containers of honey. 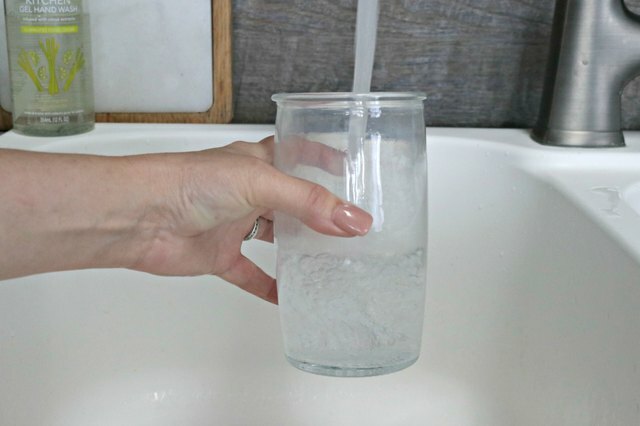 The hot water may melt plastic containers. If your honey is in a plastic container, transfer it to a glass jar or glass before trying this method. Step 3: Remove the glass jar from the water and stir the honey. If your honey still has some crystalization, simply repeat this process and your honey should be like new. Store in a cool, dark place. Never refrigerate honey. Marshmallows can become hard and sticky pretty quickly if they aren't stored properly. Once you open a bag of marshmallows, it's really hard to keep air out of the bag and keep them fresh. This method will keep your marshmallows fresh and ready to use for up to 3 months. 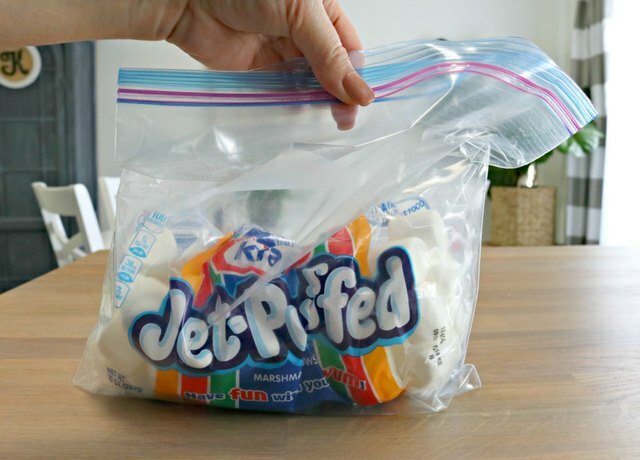 Step 1: Place the opened bag of marshmallows in a zip lock bag. Step 2: Gently press the air out of the bag without smashing the marshmallows. Press as much air out as you can without smashing the marshmallows, then zip the bag closed. Step 3: Place the marshmallows in your freezer. The marshmallows will freeze a bit, but not fully. 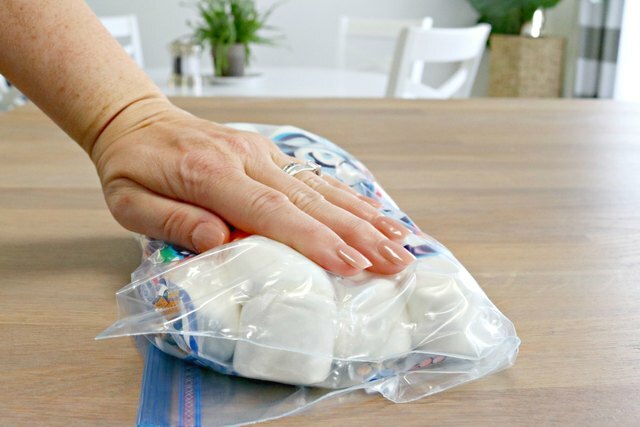 To use, simply remove your desired amount of marshmallows from the bag and let them come to room temperature...usually around 30 minutes. Your marshmallows will return to their original consistency and be ready for recipes or roasting over a fire! 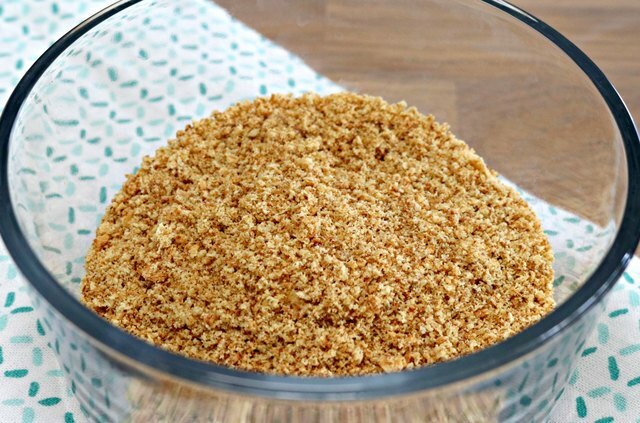 Breadcrumbs are a major staple in the kitchen, and running out of them can ruin your dinner plans. Now worries, there is an easy solution: use crackers instead! 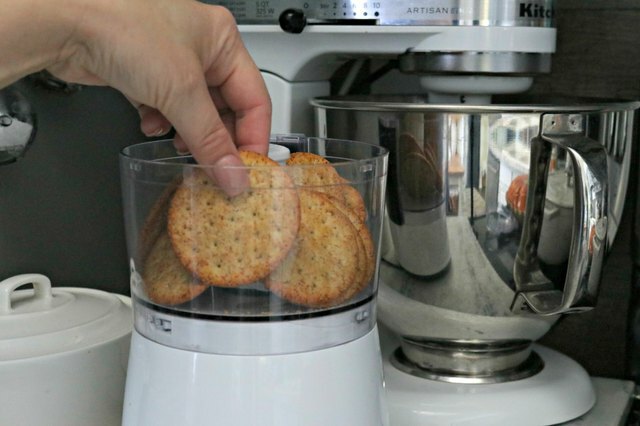 Step 1: Place crackers in a food processor. If you don't have a food processor available, you can place crackers in a resealable plastic baggie. Step 2: Pulse until the crackers are the consistency of breadcrumbs. If you are using a plastic baggie, seal the bag and use a rolling pin or heavy item to smash the crackers to a breadcrumb-like consistency. Step 3: Store in an airtight container. You can use them immediately or store in an airtight container for future use. These will keep up to 3 months. 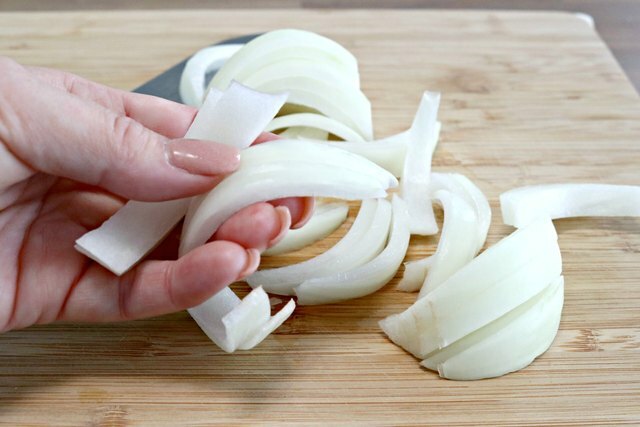 Onions and garlic add a ton of flavor to dishes and are said to be two of the most used food items in our kitchens. While all of their amazing flavor and smell are great for recipes, they can leave a foul odor on your skin that sometimes may not be removed with normal hand washing. This easy trick will remove the smell with ease! Step 2: Rub the inside of the lemon all over your hands. 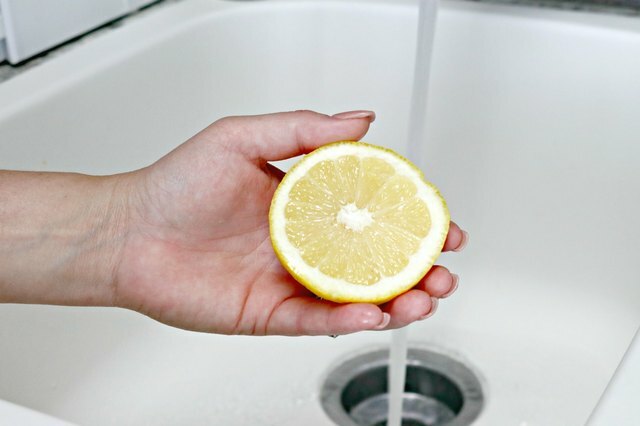 Lemon juice is an amazing odor neutralizer, and the lemon will help to pull out the onion or garlic odor, leaving your hands smelling fresh and clean. Once you have rubbed the lemon all over your hands, wash and rinse your hands, and discard the lemon. 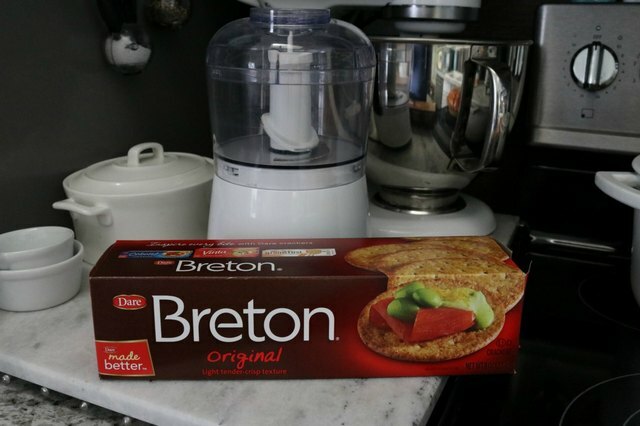 These easy tips will save you in even the trickiest kitchen situations!